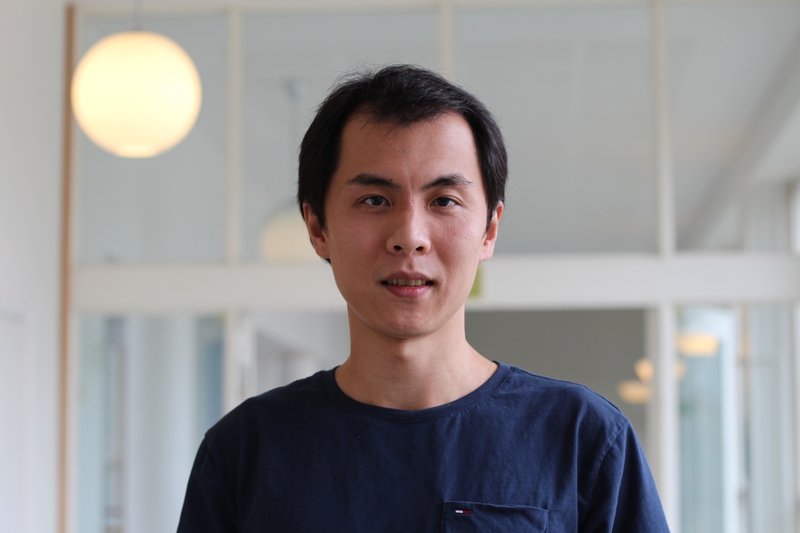 Zihan Nie is currently a postdoc researcher at the Department of Economics, University of Gothenburg. His fields of interest are development economics, environmental economics and behavorial economics. Before joining University of Gothenburg, he received his PhD degree at Wageningen University in 2018. Zihan Nie is currently working on the EfD project “Policy Instruments for Sustainable management of oceans and marine resources”, with special focus on mitigating marine plastic pollution problems with behavioral economics approaches.